The studio is now moving towards a more custom and curated approach to displaying your photographic art. With Monet's Water Lilies as an inspiration for a color palate I created a summer product collection. I am offering an in person home consultation for each portrait client to help you create the display that most suites your personal style. I have apps that allow me to measure your walls and try out virtual wall art displays. I offer custom framing and a new line of exquisite fine art products. 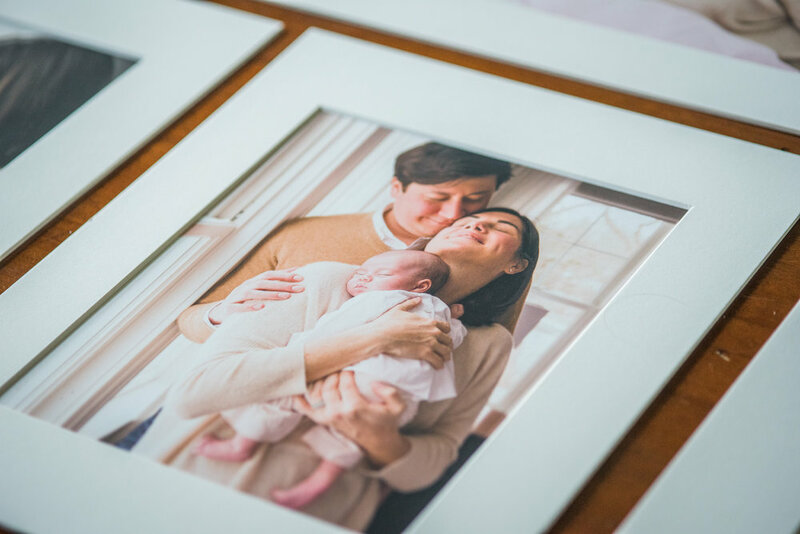 All of the fine art prints are printed on archival paper to preserve the memories for generations. 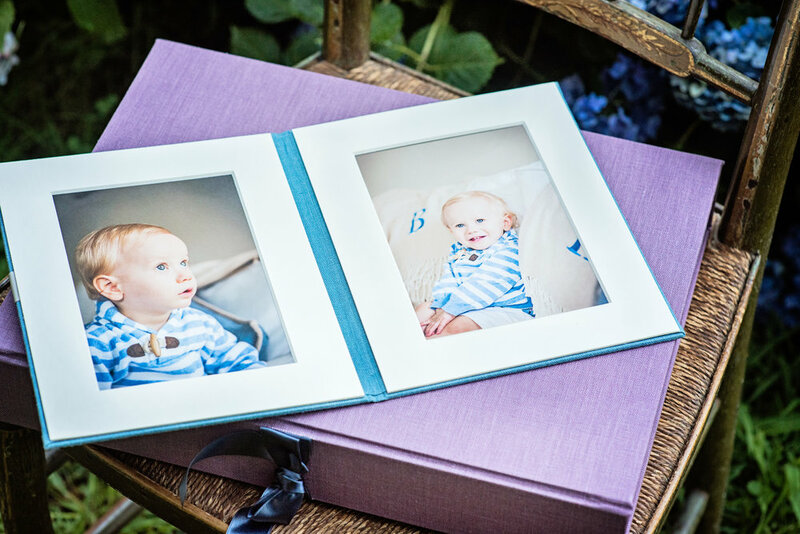 Below is a sneak peak at some of the newest summer products including presentation boxes with archival prints and mats, folios and custom framing. Don't let your memories sit on a usb drive in a drawer anymore! Call the studio today to set up your beach portrait session.